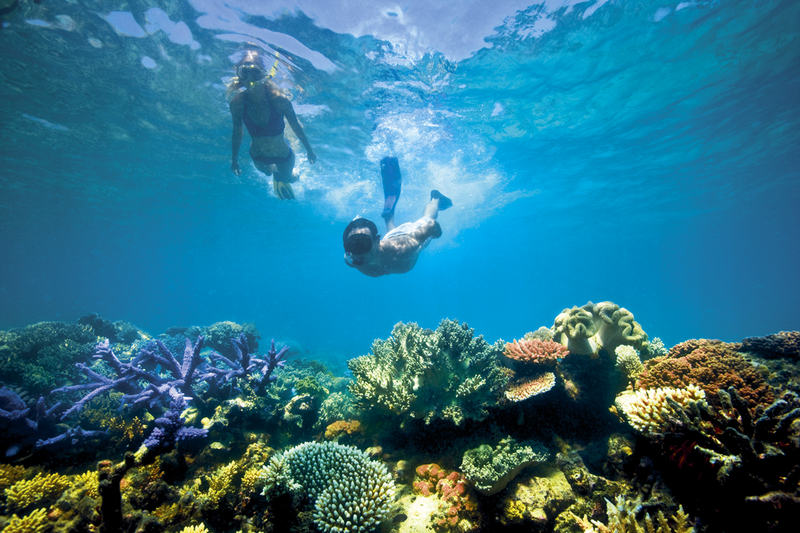 Australia has strong appeal for sophisticated global travellers and experience-seekers. 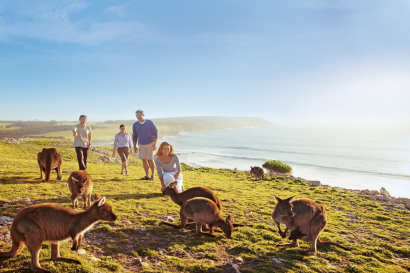 From vibrant city landscapes and stunning coastlines to the rugged interior of the outback and the world’s oldest living rainforest, Australia offers so many memorable, ‘Only in Australia’ experiences, for the most discerning, curious and adventurous of travellers. Nature and wildlife your thing? Meet indigenous wildlife up close and personal on Kangaroo Island in South Australia. Fancy a bit of culture? The oldest living culture on the planet? Connect with the spirit of Australia with a local Aboriginal guide. Love good food and wine? You’ve picked THE perfect destination. 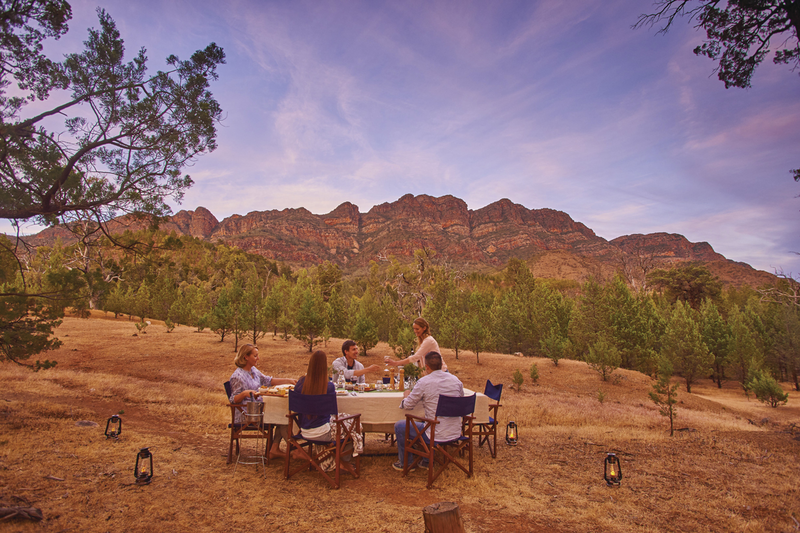 It’s the privilege of place that comes with discovering a sparsely inhabited island continent such as Australia, and with experiences ranging from urban and regional, rustic and refined, to exclusive and bespoke, Australia offers every type of traveller a genuine and uniquely Australian experience. The range of Australia’s boutique, luxury, high-end experiential travel offering has evolved significantly over the past decade: ‘Live like a local’ boutique city hotels; ‘hands-on’ guided experiences covering culinary, active, indigenous and art insights by expert guides and often exclusive behind the scenes access; private jet or helicopter journeys; safari–style access with knowledgeable guides into areas of untouched and diverse wilderness. All designed to welcome guests to our incredibly diverse and uncrowded home, with all the soft touches that define the new luxury. Australia is vast, around the same size as the USA, but with just 25 million residents. 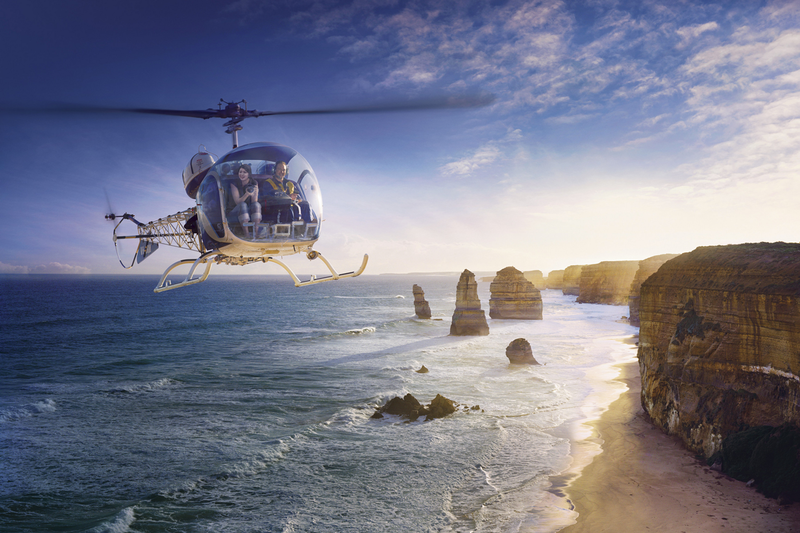 There is significant value offered by a good ground operator in making an Australian journey seamless, time efficient and ensuring guests connect with the people who make the place. Signature Experiences collections showcase some of Australia’s best – including luxury lodges, fully hosted multi-day walks, exclusive behind-the-scenes winery experiences, great golf courses (7 in the world top 100) and, wildlife in the wild adventures. 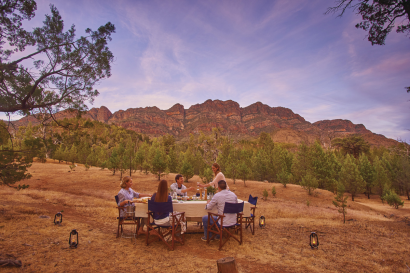 These collections of experiences are a great place to start when planning exceptional, personalised Australian itineraries. Learn more here. This collection of 19 independently owned and operated lodges, camps and wildlife conservancies offers unforgettable experiences in some of the most inspiring locations across the country. All aspects of eat, drink and sleep ‘well’ are seamlessly integrated into a deeper experience of place, with elements of exclusivity of access to people, knowledge and place, while driving home a true sense of place within the region. Learn more here. This collection includes 12 privately operated, small group, multi-day premium walks, covering iconic landscapes led by expert eco-aware guides while providing the utmost in style and comfort. These quintessentially Australian experiences engage walkers in spectacular terrain, ranging from coastal to inland and outback trails. Ready to unplug, get off the grid and reconnect with yourself? Learn more here. This collection of Australia’s award-winning wineries takes guests beyond the cellar door with exclusive experiences based on world-class wines, knowledgeable hospitality and culinary excellence. 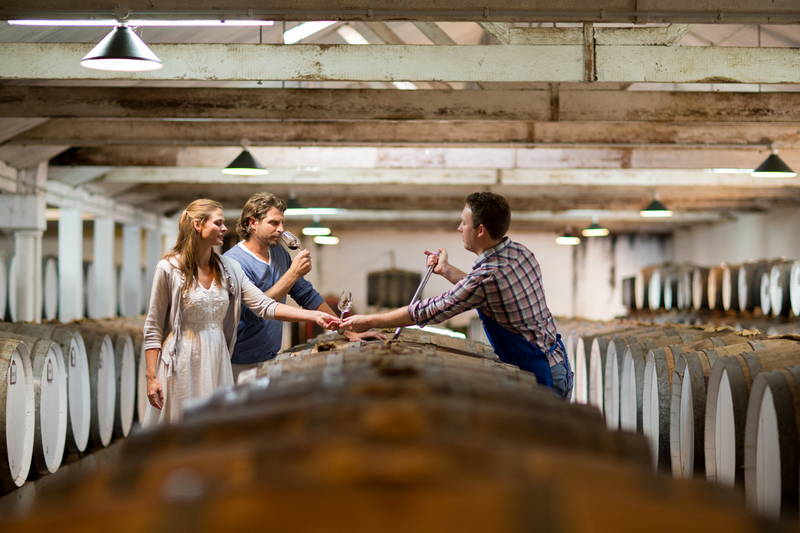 Renowned wine regions include Barossa Valley and McLaren Vale in South Australia, Yarra Valley outside of Melbourne, Margaret River in Western Australia and the Hunter Valley, just 3 hours drive from Sydney. Learn more here. 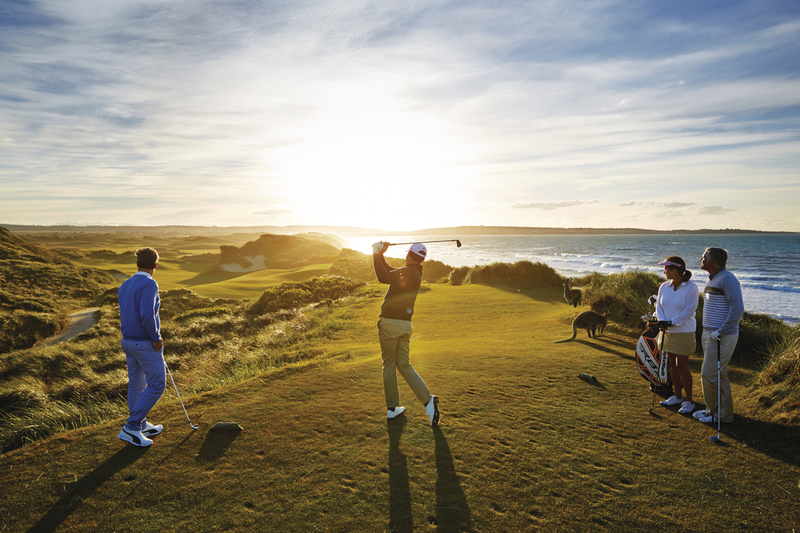 On the hunt for the next course to test your golfing prowess? This collection of Australia courses includes 7 of the World’s Top 100 and provides a unique level and ease of access to the country’s leading golf courses and private clubs amongst jaw-dropping scenery. 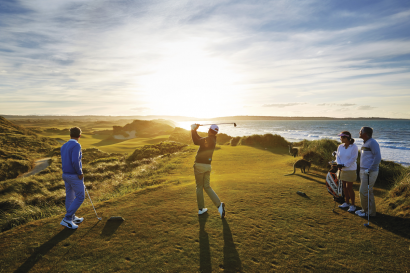 From tee times and golf itineraries to bespoke experiences, Great Golf Courses of Australia is the gateway to exclusive access to these highly prized member-based courses. Learn more here. Australia is home to the oldest living culture on Earth and Aboriginal guides across the country offer a real connection to the place and a new way of experiencing it. Every part of Australia is Aboriginal country and every part of that country has a series of stories and experiences that are unique to it. This collection of 39 authentic Aboriginal guided tourism offerings offer a glimpse into Australia’s history. 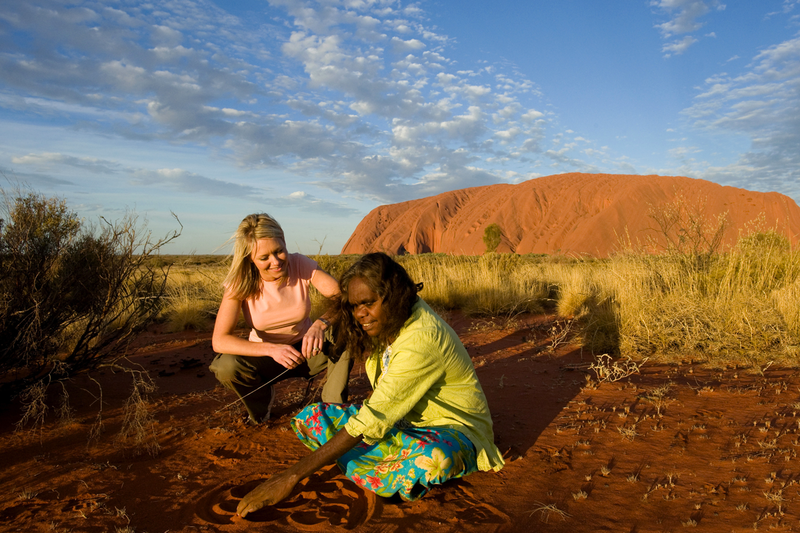 Aboriginal guides are warm, welcoming and extremely generous of spirit. They are keen to share their story and give an insight into their culture. 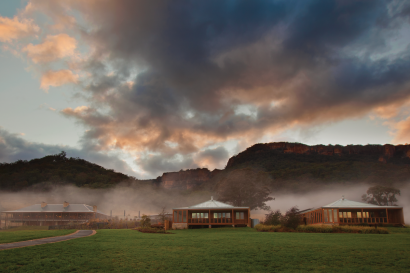 They bring the landscape to life allowing visitors to gain a deeper appreciation of Australia. Learn more here. 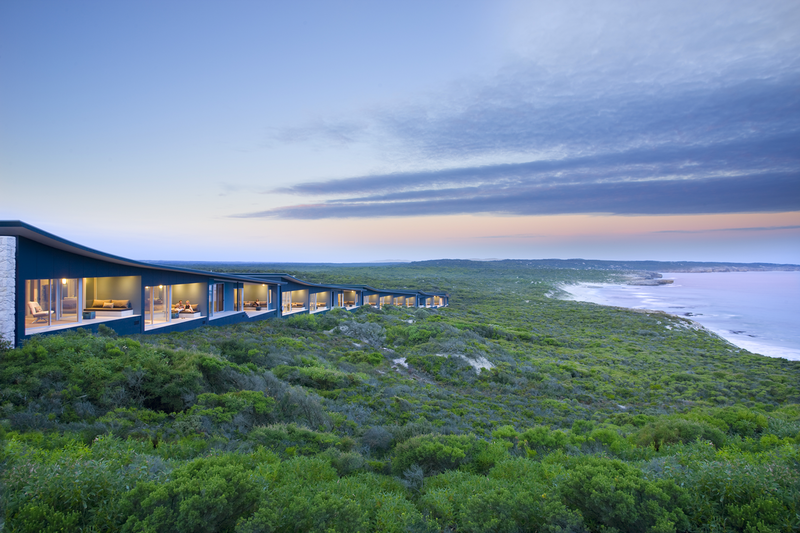 There is a lifetime of nature and wildlife watching experiences to be had across Australia. Whether you’re snorkelling the reef or on a bush walk, there are countless opportunities to say g’day to friendly native animals in their natural habitats. Paramount is the knowledge shared by an expert guide and the flexibility of private and exclusive small group adventures. This collection showcases iconic and immersive wildlife experiences where observation in the wild is the core offering. 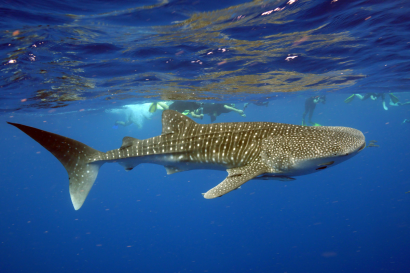 These are certainly must include experiences in any Australian itinerary! Learn more here. Australia is an angler’s paradise. With over 60,000km of coastline, lightly fished waters and extraordinary marine diversity, and insider tips on how and where to connect with some of Australia’s best freshwater, saltwater, deep sea and fly fishing operators. Learn more here. 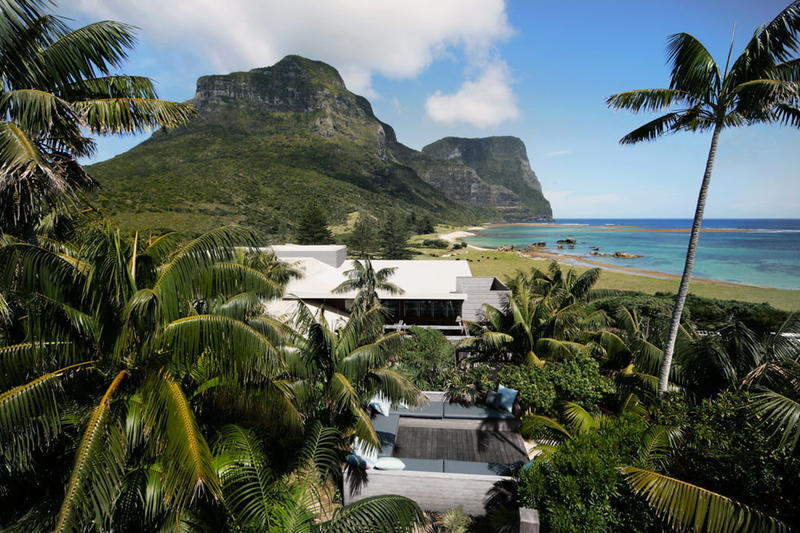 With endless pristine coastline, stunning beaches, countless islands and three world heritage reefs, there are a number of truly exclusive and one of kind experiences on offer for all types of travellers visiting Australia. These uncrowded beaches and waterways and pure waters are made accessible to our premium guests via globally acknowledged island lodges and resorts, super yachts, life-changing experiences and some truly inspirational people to help guests, immerse. Australia’s cities are vibrant, clean, safe and enticing. Small by global city standards but highly accessible and sophisticated yet laid back in nature. Preferred Traveller Made properties in city centre include The Langham, Sydney and Como The Treasury in Perth. Each capital city boasts an array of luxury hotels which are highly accessible, sophisticated yet down to earth in nature. 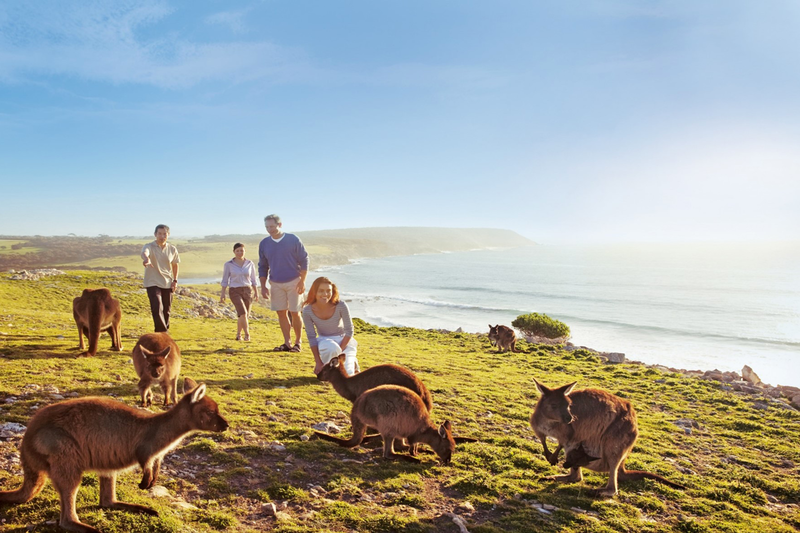 Exceptional Kangaroo Island: to experience our ‘zoo without fences’. 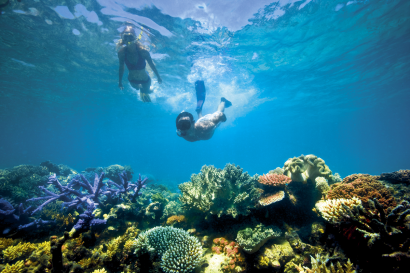 Orpheus Island, Great Barrier Reef: family-friendly island escape on the World Heritage reef. Live Ningaloo/Sal Salis: for a swim with the whale sharks, or humpback whales. Active experiences for soft adventure seekers and travellers who just want to move. This can be active foodies, soft adventure seekers or people who just want to feel the pleasure of well-being through activity. From hiking to cycling, surfing to sailing, on water, land or in the air, being active is part of the Australian way of life and a great way to see the country. Food is a vital ingredient for global travellers. 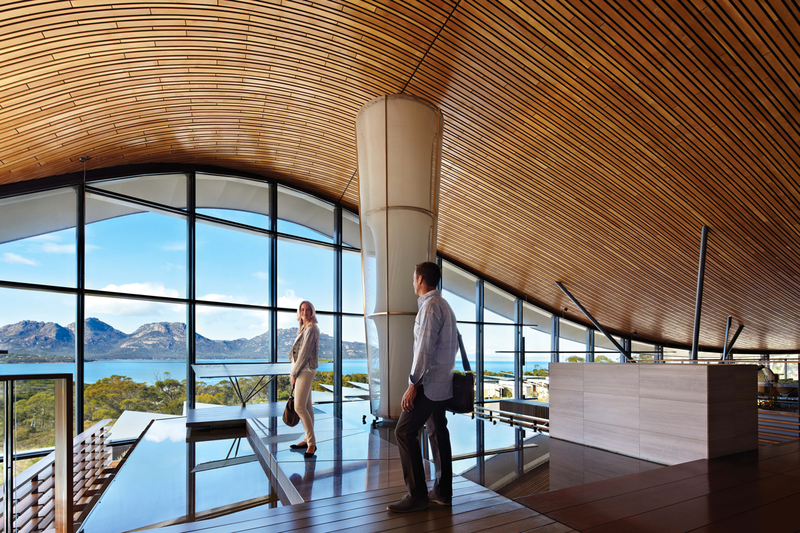 Outstanding food and wine experiences have become an integral part of the luxury landscape in Australia – a real highlight and differentiator. Australia’s dining scene is significant and dynamic … but the food scene is so much richer than a list of restaurants. 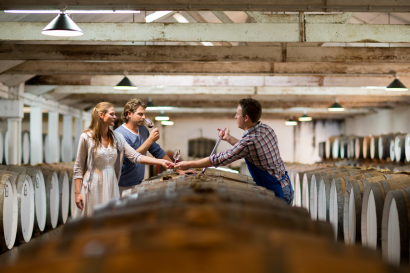 There are a growing number of carefully and cleverly delivered hands-on experiences: opportunities to meet and cook with leading chefs, cooking classes, truffle hunts and farm gate tours offering a more personal connection to the provenance and luxury of our incredible produce.